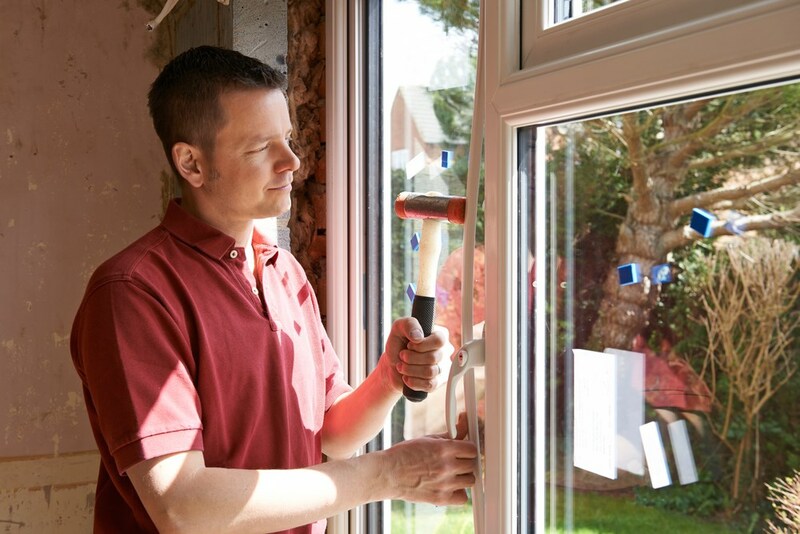 For superior interior and exterior remodeling, there's no one more trusted than Guaranteed Windows. Your home is your greatest investment, and you deserve only the best when it comes to professional home remodeling services. That belief has been the core of our mission at Guaranteed Windows since the beginning, and we strive every day to provide the highest level of service and support in the industry. 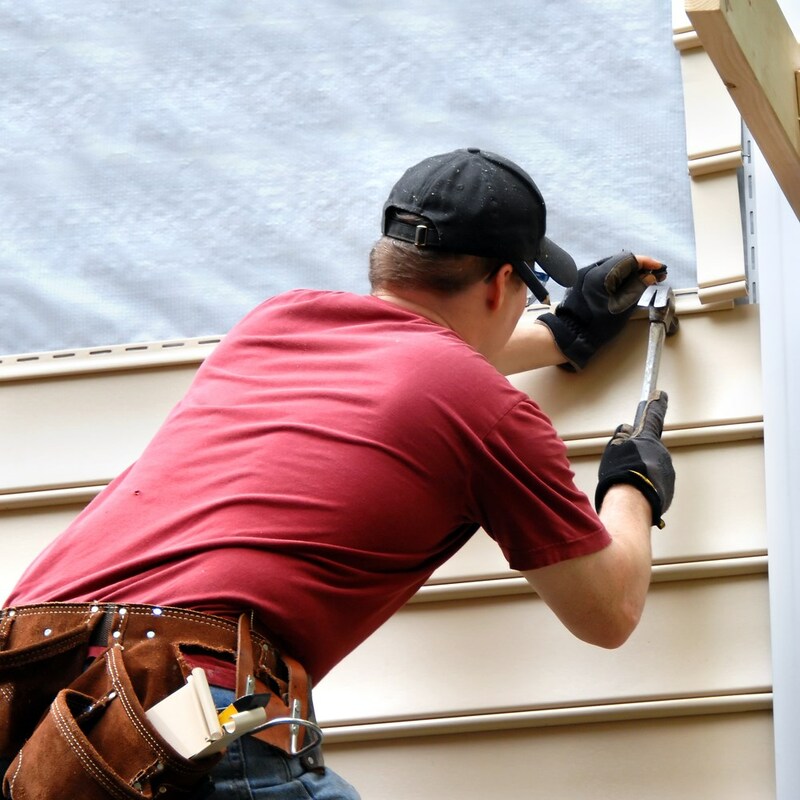 Whether you need to update your home with new windows and doors or you need an exterior overhaul with custom siding, we have the skilled crews and exceptional products you can count on to get the most out of your renovation budget. 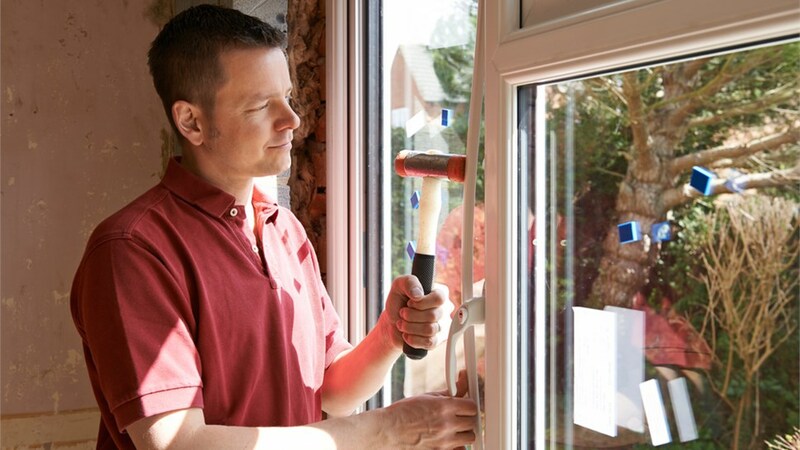 Why Choose Guaranteed Windows as Your Oklahoma Contractor? At Guaranteed Windows, we believe that service, craftsmanship, and trust are all needed to provide superior customer satisfaction. 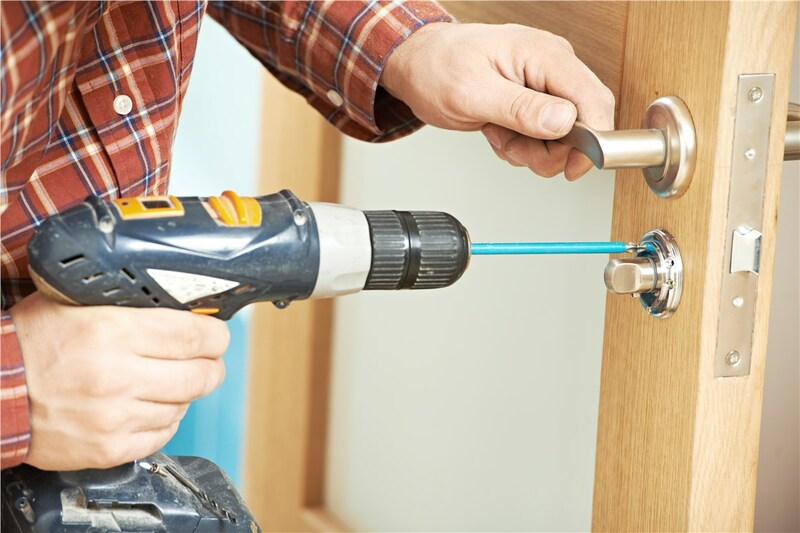 Our highly specialized, veteran installers have the skills needed to handle any size home remodeling project, and we go the extra mile to make you feel like family throughout your entire experience. 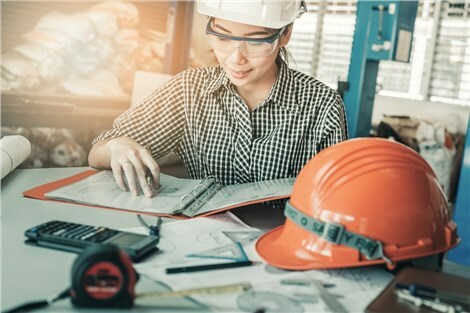 Professionalism: Instead of using subcontractors or jack-of-all-trade installers, our employees are thoroughly trained within their specialty to provide top-tier service. 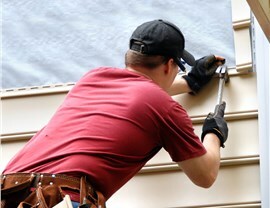 You can also count on our crew to treat your home with the utmost respect and care. Honesty: Unlike other home contractors, Guaranteed Windows will never blindside you with hidden fees and extra charges after the job is complete. We offer comprehensive, free, in-home estimates to all our customers, and you can rest assured that the price you’re quoted is the price you’ll get. Quality: Working with a professional team is only one step toward updating your home; you also need to know that you’re getting products built to last a lifetime! All of the windows, doors, siding, and other home improvement products offered by Guaranteed Windows are built for superior weather resistance. They also come from trusted industry manufacturers—guaranteeing your satisfaction for decades to come. At Guaranteed Windows, we let our products and services speak for themselves. That means you’ll never have to deal with high-pressure sales gimmicks when discussing your home remodeling needs with our experienced team. We want you to be 100% satisfied with your renovation, and we’ll do whatever it takes to ensure that your experience exceeds your expectations. Call us today or submit our online form to request a free, no-obligation quote for your home improvement project.